Always striving to be the Chamber MADE for innovation, the Annual Lunch provides members the opportunity to come together for an afternoon of networking and to hear from a well-known speaker who has found success through innovation and creating memorable experiences. This event brings in nearly 200 attendees, making it one of the best brand showcase opportunities for Mason Deerfield Chamber members. At the 2019 Annual Lunch we are delighted to welcome Matt Carcieri, author of Bleed a Creed: How to Create and Activate a Powerful Brand Purpose, as the keynote speaker. Matt Carcieri is one of the world’s foremost “purposologists,” having worked on purpose with more than one hundred companies and brands. He began his career as a marketing executive at Procter & Gamble, where, for fifteen years, he pioneered purpose-driven brand building inside the world’s largest advertiser. 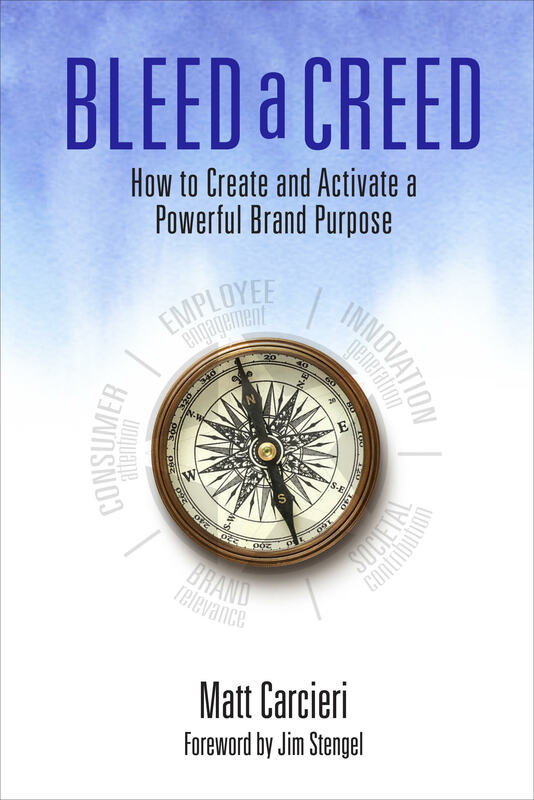 As an in-house expert on the topic, he spearheaded purpose work on most of P&G’s billion-dollar brands. 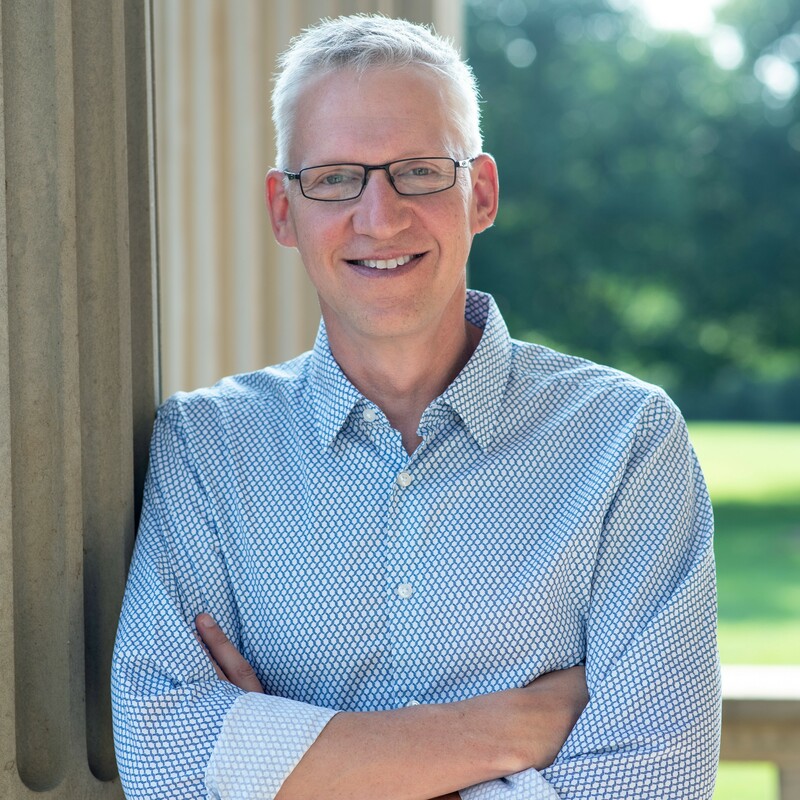 Today, he is an independent consultant and associate of The Jim Stengel Group, a think tank and consulting practice founded by the former CMO of P&G.In those roles, Matt has helped to define and activate purpose for companies across a variety of industries – from financial services and insurance to health care and hospitality. Matt holds an M.B.A. from Georgetown University and has co-authored works in three marketing compilations, including Kellogg on Branding (Wiley, 2019).He is also the author of Bleed a Creed: How to Create and Activate a Powerful Brand Purpose (Paramount Market Publishing, 2019).He is a regular guest lecturer at the University of Cincinnati and Miami University of Ohio. Matt lives in Cincinnati, Ohio with his wife and three sons.